Debbie is a CPA with 15 years of progressive business experience. 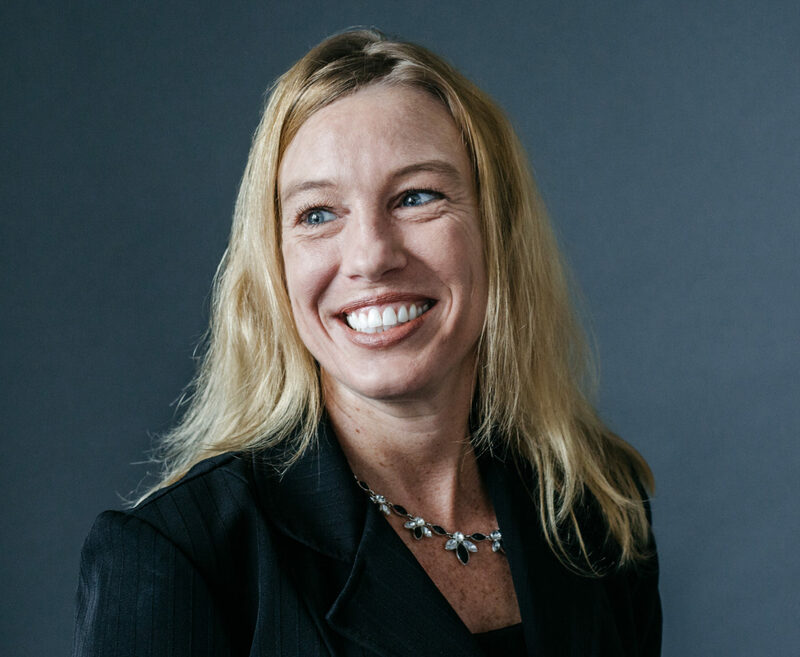 For the past six years, she has worked in public accounting specializing in related-party real estate and venture capital partnerships, nonprofits and high-net worth individuals. She spent the previous eight years in the insurance/nonprofit industry. At the Platform, she works closely with the accounting team across the portfolio with a specific focus on The Platform Neighborhood Investment Fund.